Below is a selection of the work that Dustin O’Halloran has done for Film & TV. A complete overview can be found on IMDB. The Art of Racing in the Rain, directed by Simon Curtis, is set for release on September 27, 2019 (US). The film is based on a novel by Garth Stein, and stars Milo Ventimiglia, Amanda Seyfried and the voice of Kevin Costner. Featuring an original score by Hauschka and Dustin O’Halloran. 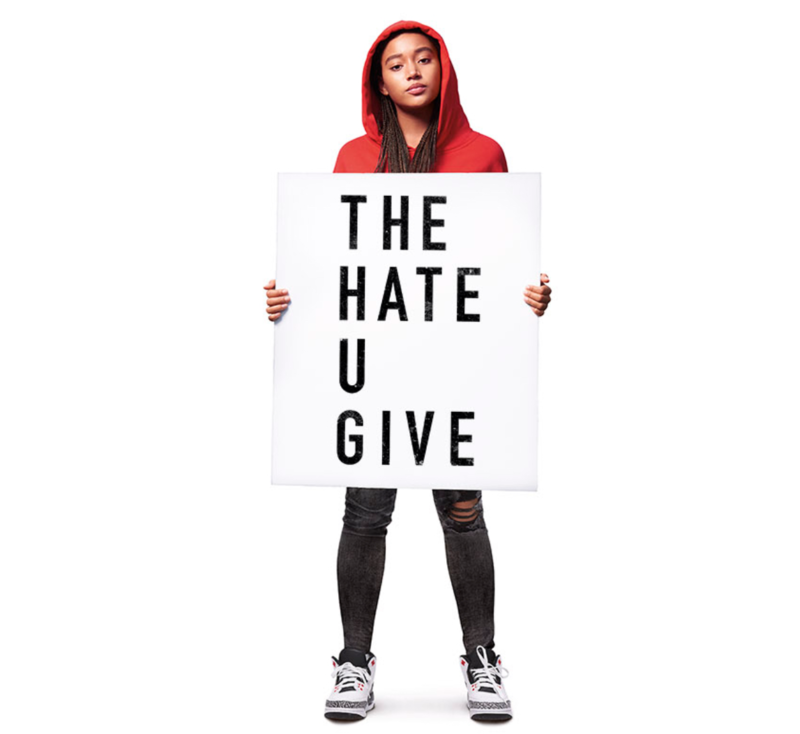 The Hate U Give, directed by George Tillman Jr., premiered at the 2018 Toronto International Film Festival. The film is based on a novel by Angie Thomas, and stars Amandla Stenberg, Regina Hall, Russell Hornsby and Anthony Mackie. Featuring an original score by Dustin O’Halloran. 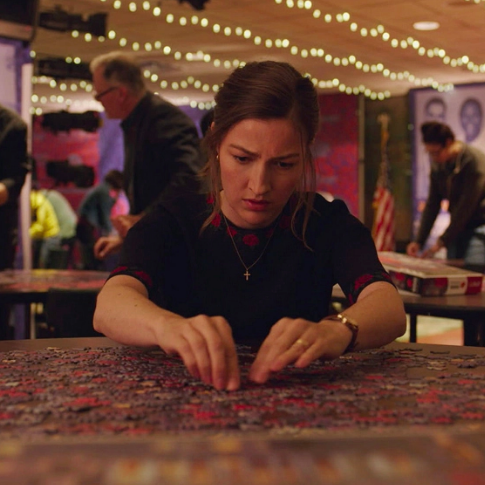 Puzzle, directed by Marc Turtletaub, premiered at the Sundance Festival 2018. The film stars Kelly Macdonald, David Denman, Daniel Sherman, Austin Abrams and Bubba Weiler. 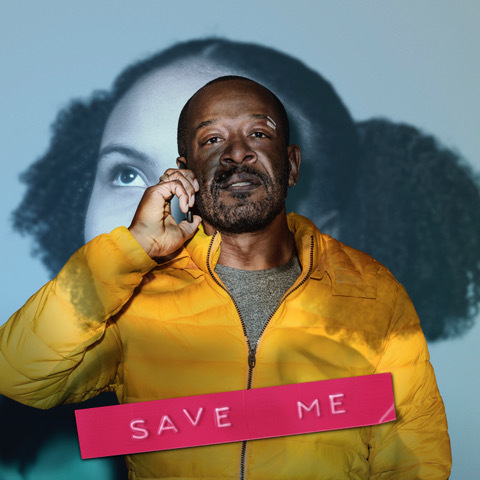 Save Me is a six-part British television drama series created by and starring Lennie James, and directed by Nick Murphy. Featuring an original score by Bryan Senti and Dustin O’Halloran. 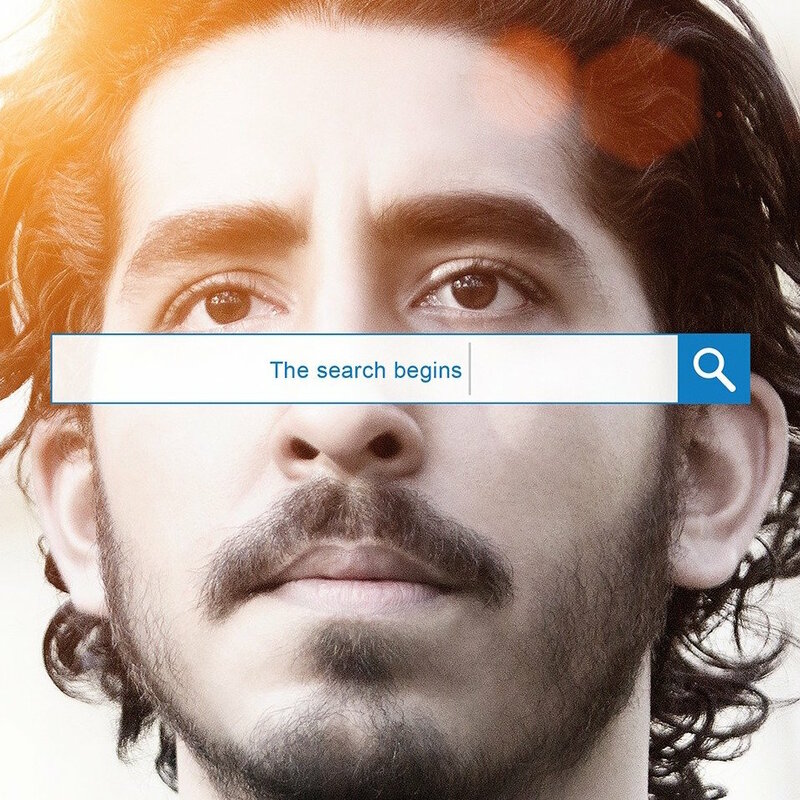 Lion, directed by Garth Davis, premiered at the 2016 Toronto International Film Festival. The film is based on the novel A Long Way Home by Saroo Brierley, and stars Rooney Mara, Nicole Kidman, Dev Patel and David Wenham. 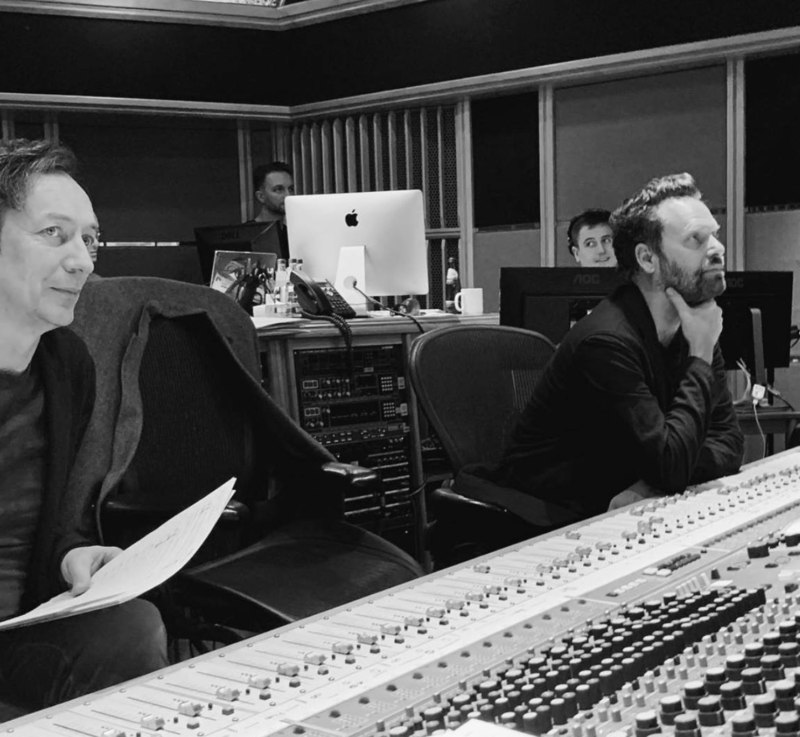 Featuring an Oscar-nominated original score by Hauschka and Dustin O’Halloran. 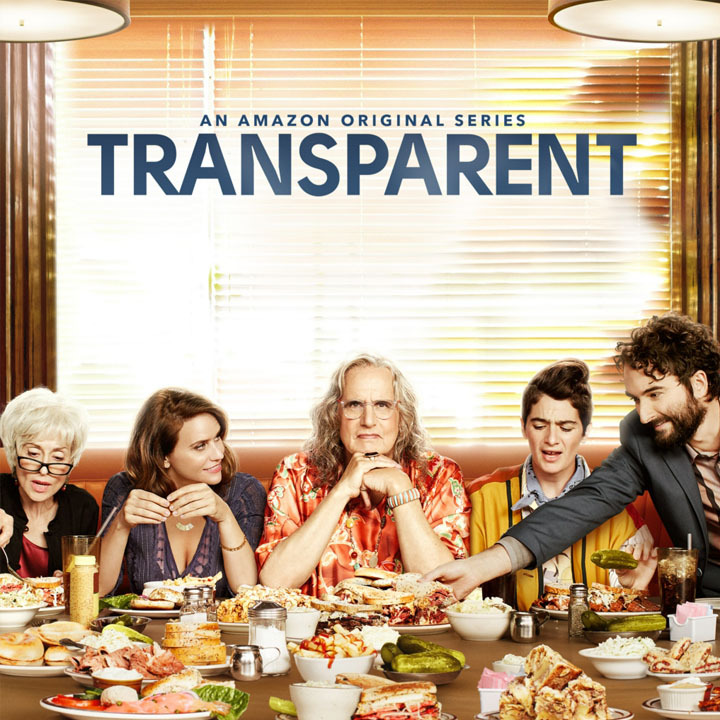 Transparent is a critically acclaimed Amazon series created by Jill Soloway, starring Jeffrey Tambor, Amy Landecker, Judith Light and Gaby Hoffmann. Umrika, directed by Prashant Nair, stars Suraj Sharma (Life Of Pi) and Tony Revolori (The Grand Budapest Hotel). 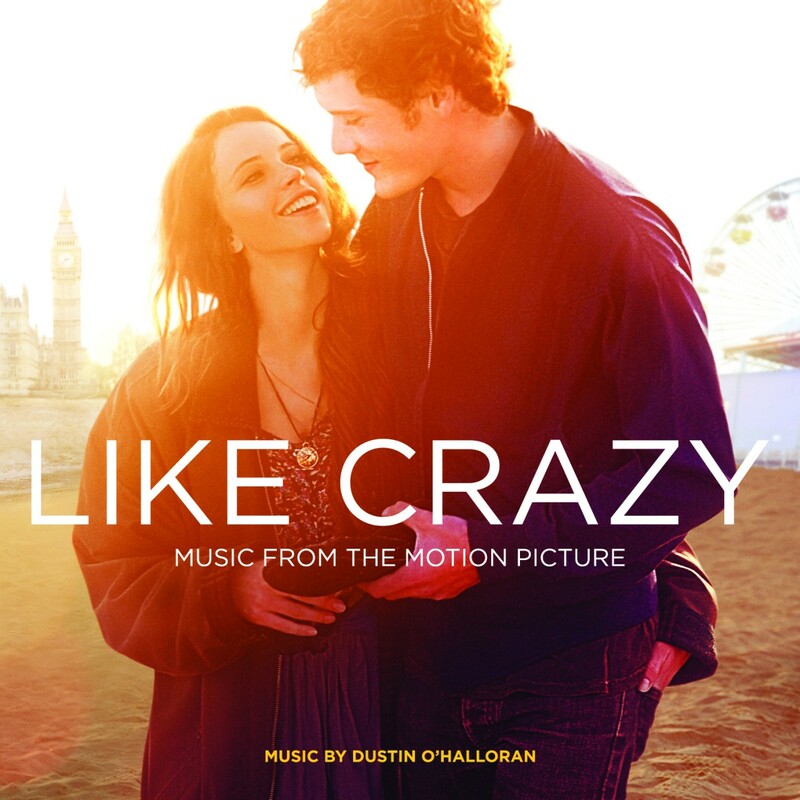 Like Crazy, directed by Drake Doremus, won the Grand Jury Prize at Sundance 2011. The film stars Anton Yelchin, Felicity Jones and Jennifer Lawrence. A film directed by Sofia Coppola, starring Kirstin Dunst and Jason Schwartzman. Featuring original music by Dustin O’Halloran.